Which Gray do you like more? Earthland or Edolas? 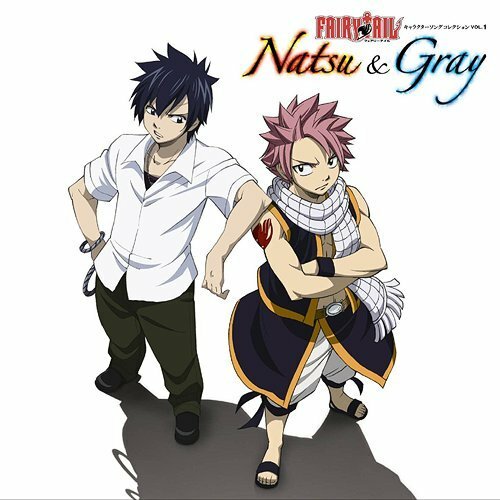 Do you think Gray and Juvia are beautiful couples? 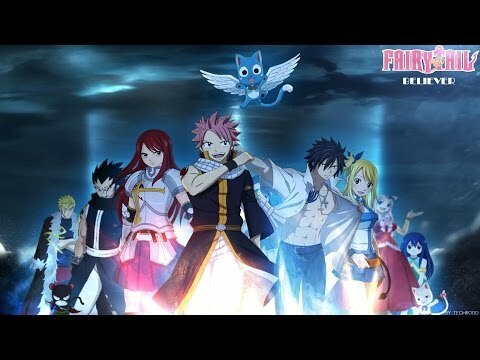 Will you cadastrar-se my Rave Master and Fairy Tail spot? a comment was made to the poll: Do you like, love, dislike or hate Gray?